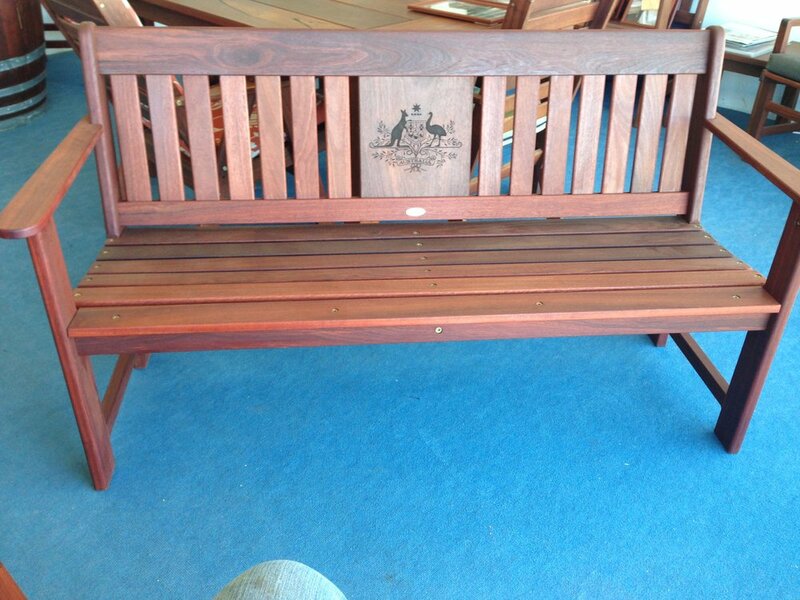 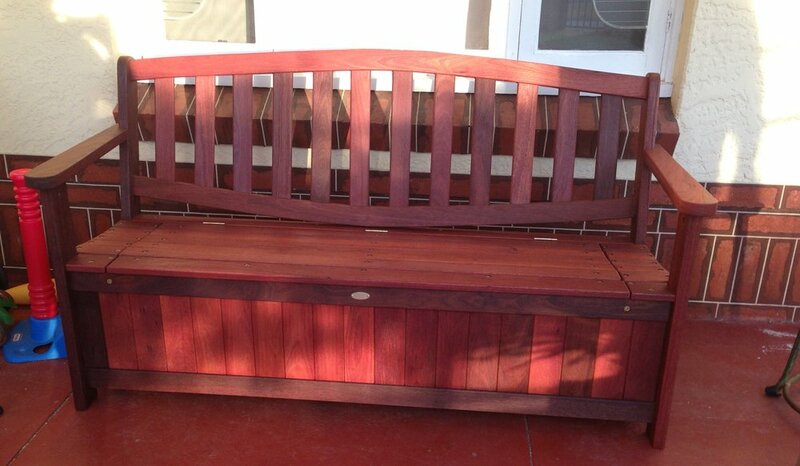 Benches and storage benches, tree benches and more. 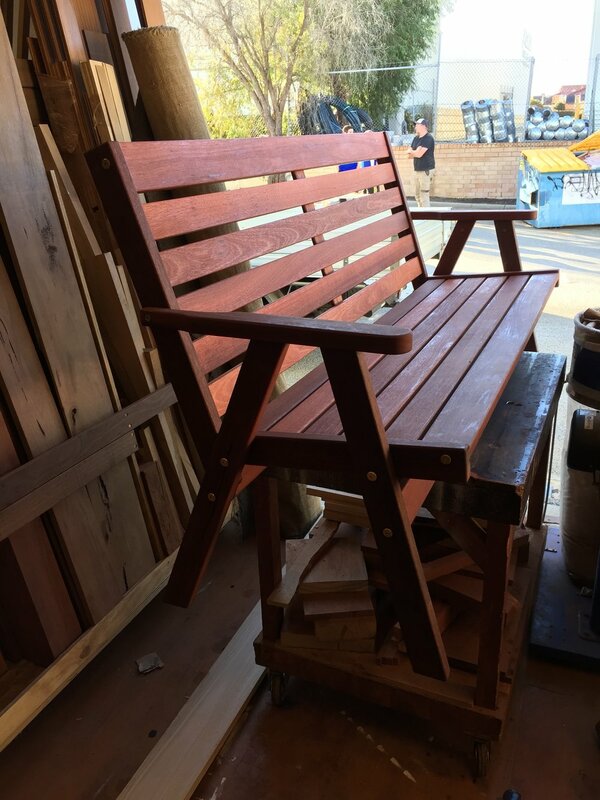 Made to order so you can have the timber, style and size that works for you. 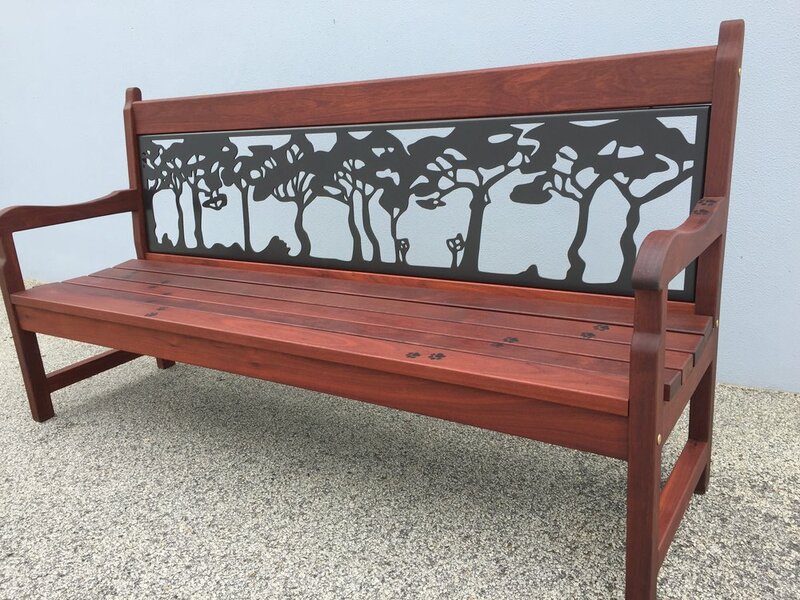 Often our benches fit in a specific space, we make benches for use with tables, benches as a spacial reminder or tribute to a loved one.